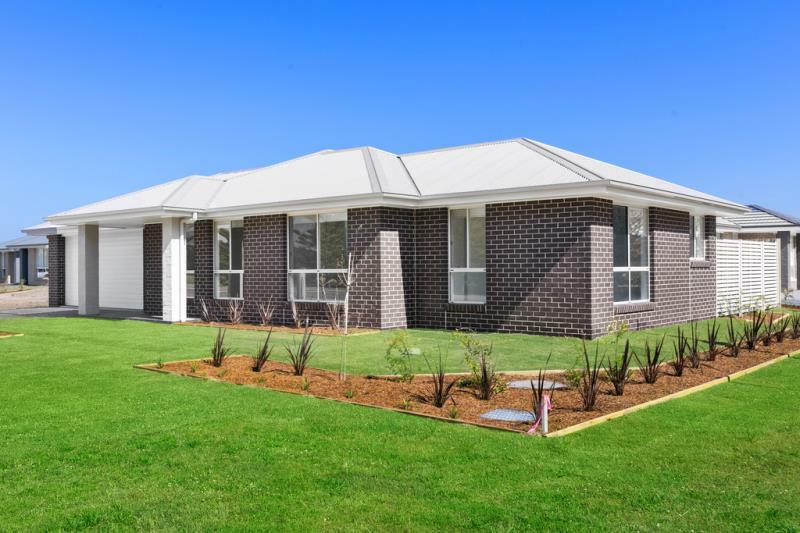 This beautiful brand new home is sure to impress. 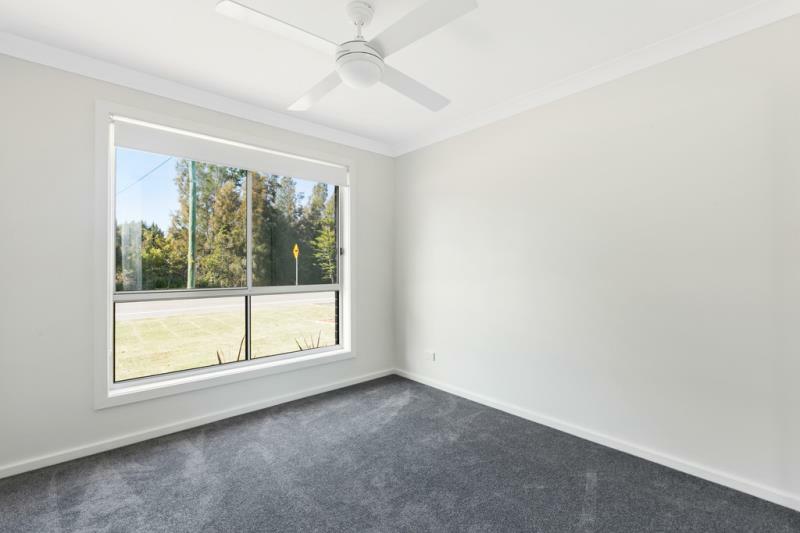 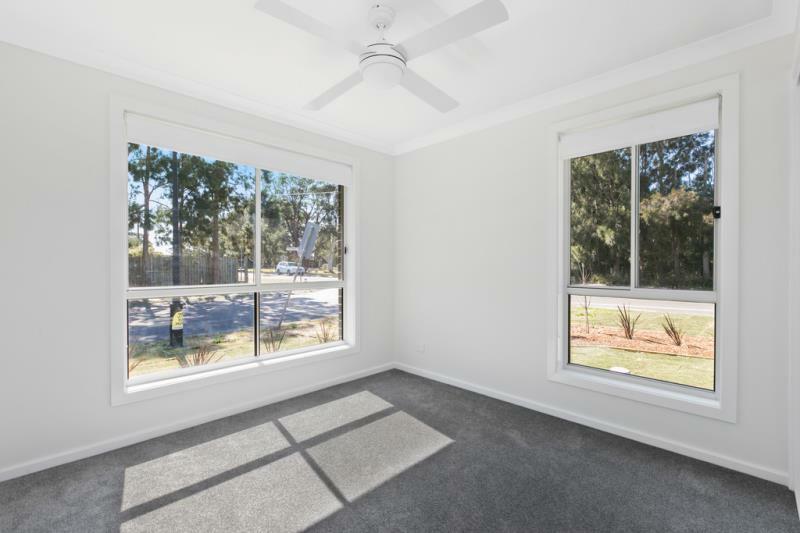 With 3 good sized bedrooms plus ensuite and walk in robe to the main bedroom and an open plan living, dining and kitchen this home has lots to offer. 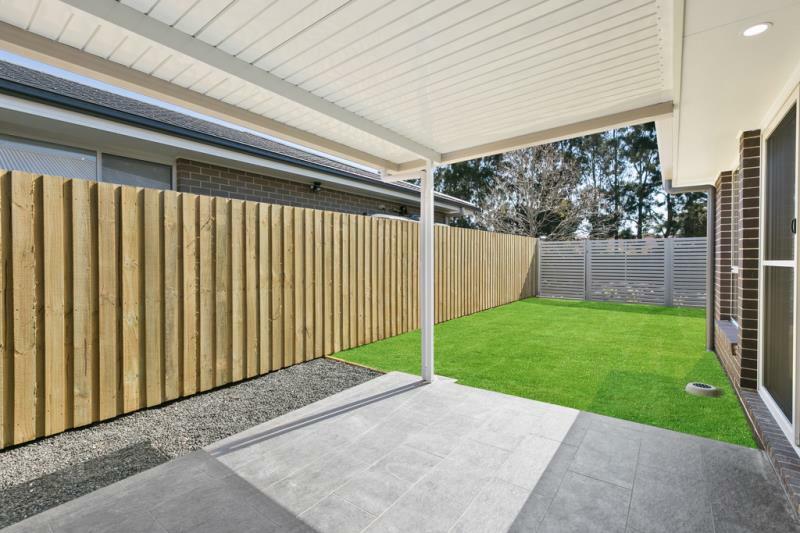 There is an undercover alfresco area for entertaining and a double lock up garage for storage. 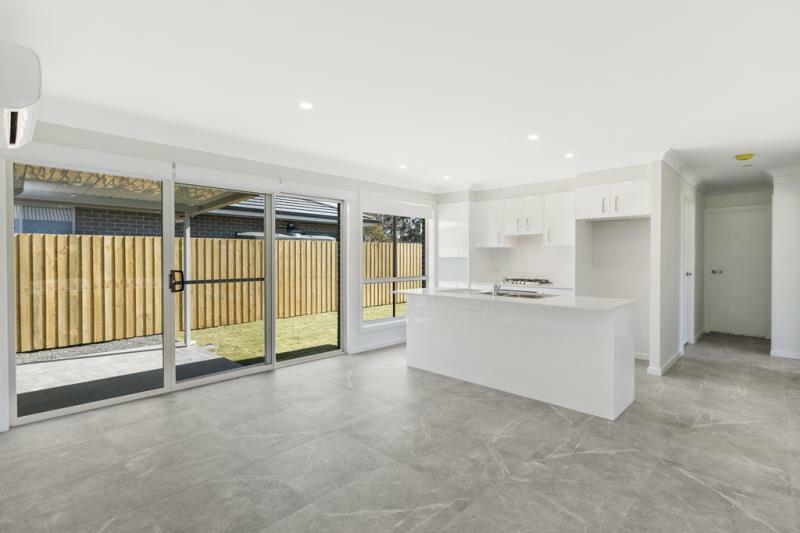 This home features tiling to all living areas, carpet to the bedrooms and stone bench tops to the kitchen. 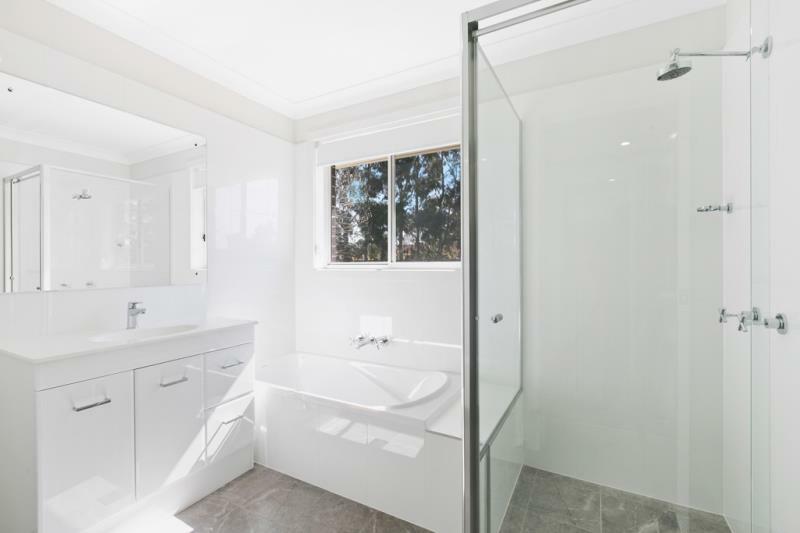 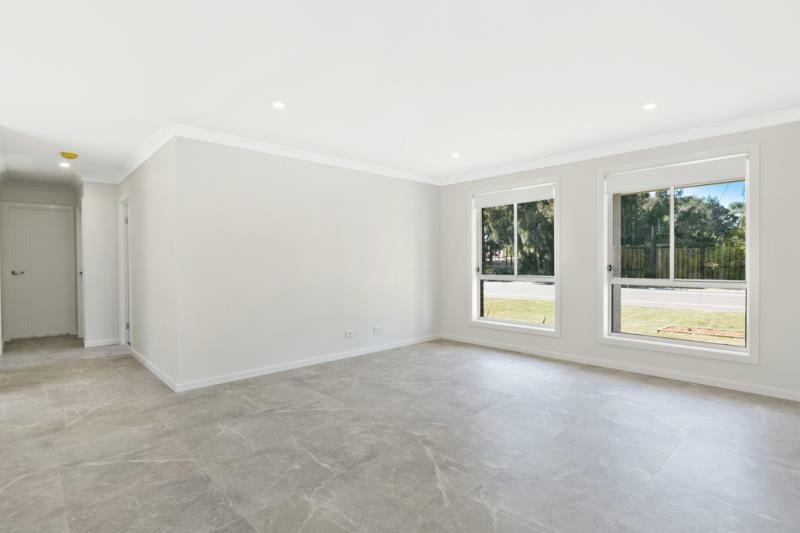 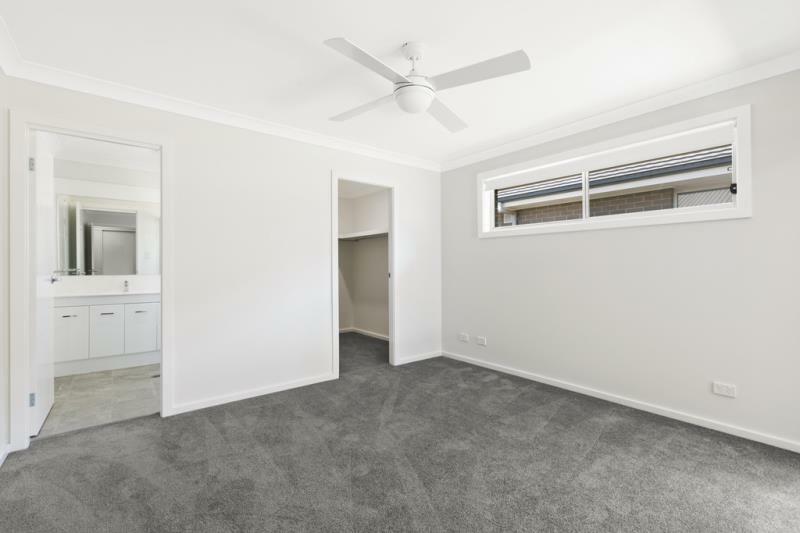 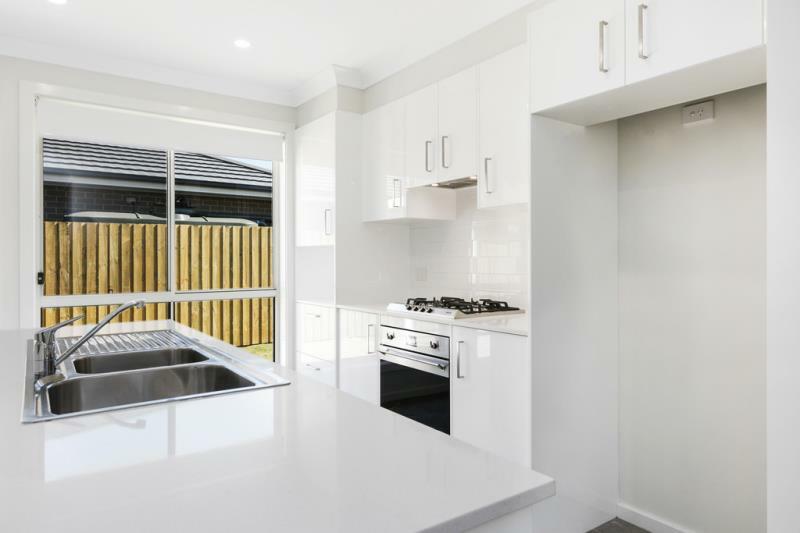 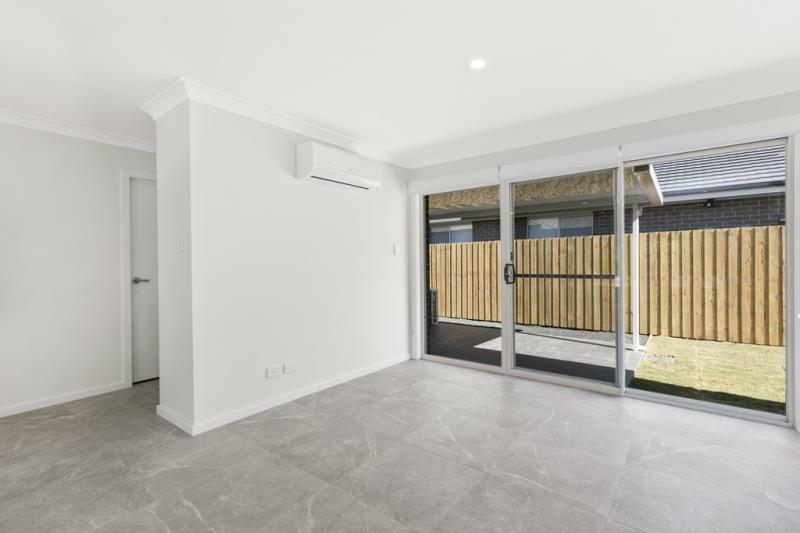 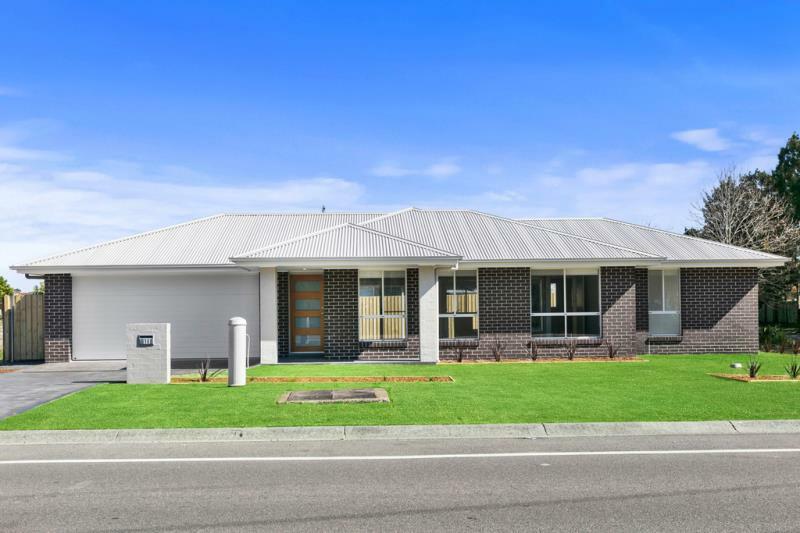 Located on a corner block in the popular Koala Bay Estate, don't miss out on this brand new quality home. 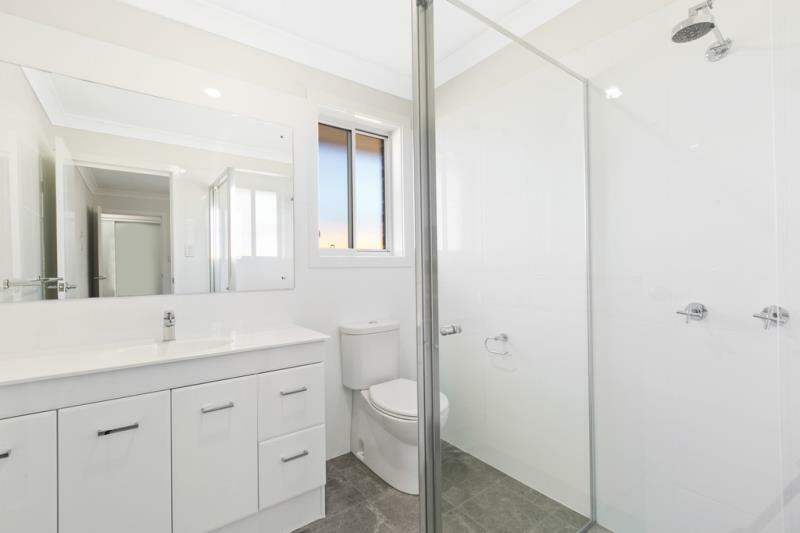 Dear Kalah, I am interested in 2/104 Pershing Pl, Tanilba Bay, NSW 2319, Listing Number 2633165 which I found on http://www.coastalrealestate.net.au.